I would like to invite every property owner in Wayne Township to take an active role in the assessing process. When you look at your assessed value and have questions or disagree with the value, please contact our office. You may not get the answer that you want, but at least you will understand how we arrived at the value we came to. 1) Normally, we look at an entire area. Your call makes us look at your individual property. Once we look at it individually, we can determine if your value is in fact, too high. 3) Property Record Cards are available on-line. Go on-line and review your property record card. If our information regarding your property isn't accurate, PLEASE let us know! Without your input, we have to assume that our information is correct. Please, take an active role in your assessed value. An appeal form (130) is now required to open an appeal. The appeal form must be signed and filed with the County Assessor or postmarked no later than June 15th*. If you have questions about the appeal process or would like a blank form mailed to you, contact our office at 260-449-7173. *In 2019, June 15th falls on a Saturday which pushes the deadline to file an appeal Monday June 17th. For copies of Property Record Cards, neighborhood sales, and much more visit the Comparable Online Multiple Property Search (COMPS) site. For information concerning tax bills, tax history, links to pay online, and more visit the Low Tax Information map. For further information on rental properties, please visit the Allen County Assessor's Rental Property webpage. Starting in 2014, Wayne Township began conducting Cyclical Reassessment which replaced the General Reassessment that was done every ten years. During a four year period, every property within Wayne Township will be physically inspected, completing one quarter of the work each year. At the end of the four year cycle, the process will begin anew. This will help ensure that all records are as current and up-to-date as possible with regards to physical attributes of the property. The second round of Cyclical Reassessment begins in 2018 and is concluded in 2021. In order to gain as much information as possible for each given property, we ask all property owners complete a reassessment questionnaire which will ask questions regarding the interior of the property. You will recieve a questionnaire in person at the time we visit the property. As Assessors, we gather most of our information from the exterior of a property. The more information we have, the better the data we have and the better the assessments will become. Please take time to complete an online reassessment questionnaire, listed below, or you may return the physical questionnaire to our office by mail, email or fax. Sales Verification - When a property is sold, a Sales Disclosure form is filled out and filed with the County Assessor. The Real Estate Records Deputies use the information from the Sales Disclosure to determine the validity of the sale. Phone calls, questionnaires and personal interviews are also conducted to ensure accurate validity of property sales. This process is extremely important as Annual Trending is based on market sales. The more accurate our information is, the more accurate our property values are. Fieldwork - Conducted by the Real Estate Appraisal Deputies, fieldwork is held to ensure all property information is accurate and uniform. Field inspections are executed based on permits issued by the Building Department, sales, appeals, phone calls, Cyclical Reassessment or neighborhood evaluations. All information is gathered from the exterior of the property unless a request is made by the property owner to do an interior inspection. Annual Trending - Per the laws of the State of Indiana, all properties must be reevaluated based on sales every year. This helps ensure the values stay in line with the current market. Annual Trending is the process that converts all properties to market value based on the two previous years of sales prior to the assessment date. Appeals - With assessments done on a mass appraisal basis, there may be times when a property falls either higher or lower to the median for the neighborhood. The appeals process is a right given to all property owners to contest their property values. Only when directed by the taxpayers are we able to review property assessments on a property-by-property basis. It is extremely important that any and all assessment errors are corrected through the appeal process, therefore creating more accurate assessments for the future. The staff of the Wayne Township Assessor's Office encourages anyone who questions their assessment to file an appeal. For futher information regarding appeals, please visit the Allen County Assessor's Appeals/PTABOA Page. 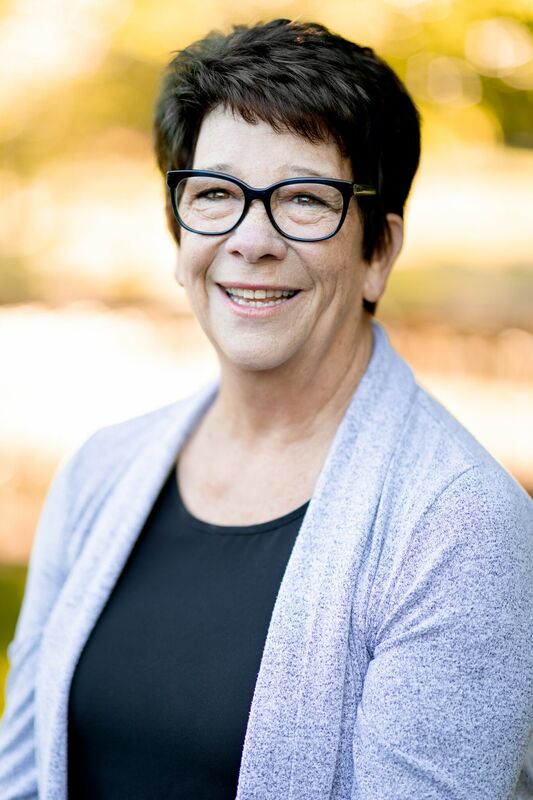 Reassessment - The township is split into fourths with each quarter is completed in a year by having the Real Estate Appraisal Deputy team visit the properties, take updated photos, speak with taxpayers, and note any changes needed or errors found. Personal Property - Every year, each business within the township must file personal property returns on all equipment used to generate income. These forms are a self assessment and filed with the Assessor. Once all returns are entered and audited, values are established for the following tax year. For further information regarding personal property assessments, please visit the Allen County Assessor's Personal Property Page. 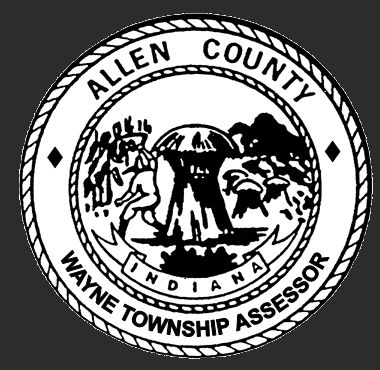 For all assessment information outside of Wayne Township including any commercial or industrial properties, non-taxable properties and inheritance taxes, please contact the Allen County Assessor's Office at 260.449.7123. Questions regarding property tax exemptions, deductions, tax rates and property tax calculations, please contact the Allen County Auditor's Office at 260.449.7241. Questions regarding property tax payments collected, billed or due, please contact the Allen County Treasurer's Office at 260.449.7693. If you are looking for Township Assistance, you can contact the Wayne Township Trustee's Office at 260.449.7000.